Huh. Mirror. Caduceus. Those guys were awesome, great textures. But this is awesome too! And now that I'm back at the forums, I can have a lot of fun with this. Location: On the brink of madness. anyways i figure i'm going to upgrade the current textures to 1.2 and just hand them off to you and you can pick off stuff you like. I thank you both, and if I need assistance in the future I will ask. Resonance reborn is now up for download i haven't gotten a chance to make many new textures but i'm working on it again. it's missing some textures and i accidently put the wrong golem skin in there but i didnt think it would be a problem so i'll leave it till i'm done with the thing. I'm still not dead, just sufferin from extreme class work overload. Good news everybody, I'm free I can continue work on this thing! 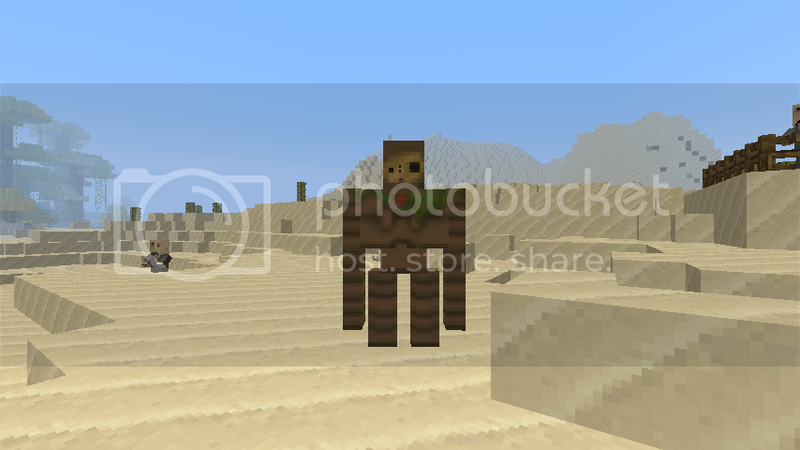 I once again ask that if someone who still follows this thread knows how to texture mobs (mostly the d*** spider) if they could teach me, or offer to do it for me? I cannot for the life of me get the spider to look right. Disregard the part in my last post about the needing help with the spiders i think i have found a solution, and by that I mean thank you Recoded for alerting me to something I wish I would have known about for a while. hey stien are you still working on the texture pack? if you are then your doing a great job. also the link on the first page when i clock it and try to download it says it was removed. did you mean to do that because i really can wait for this texture pack lol. Oh, yea, sorry, I've been really busy with college prep stuff, sorry about that, I don't know why the download isn't working I'll try re-uploading it soon, I do check this page whenever I get the chance though! I've got some free time coming up soon though so hopefully I will be able to finish this up soon, once again, I apologize for the tremendous wait I am causing you guys. At least I'll have a idea of how much preparation and time this kinda thing takes on the next texture pack I work on! I also greatly appreciate the loyalty and faith you guys have in me. I'm so glad this project isn't abandoned. Thank you, again the support means a lot, but I really don't deserve any sort of praise in my opinion until I actually finish this, at which time any and all opinions of what I have done are welcome! I am going to college in a month though so that may get in the way but I will do what work on this that I can.